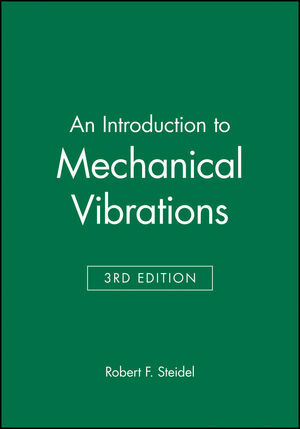 Intended as an introduction to mechanical vibration, William Palm’s text is designed for courses typically offered in the junior or senior year in mechanical engineering, aerospace engineering, or engineering mechanics curricula. Common applications of the subject include vehicle suspension systems and vibration isolators and absorbers designed to minimize the effects of vibration on people and machines. 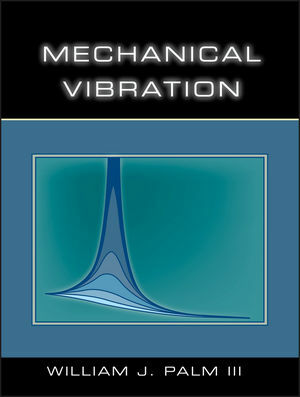 Prerequisite subject is dynamics, and Mechanical Vibration provides many examples of deriving vibration models from dynamics principles. The first seven chapters form the core text material. One or more of the remaining four chapters may be covered, depending on the time available and on the emphasis desired by the instructor. 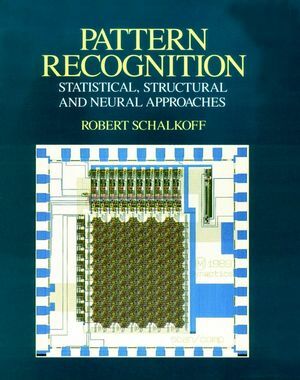 Because MATLAB is now the standard applications language used in engineering curricula, this language is emphasized in the text, via separate sections at the end of chapter. In addition, Simulink, which provides a graphical user interface that is often much easier to use than traditional command-line programs, is covered in the text. This is the only vibration text to cover Simulink, and most chapters have a separate section devoted to the Simulink features relevant to the chapter.